Emily is the Human Resources Coordinator and has been with Green Courte since 2015. 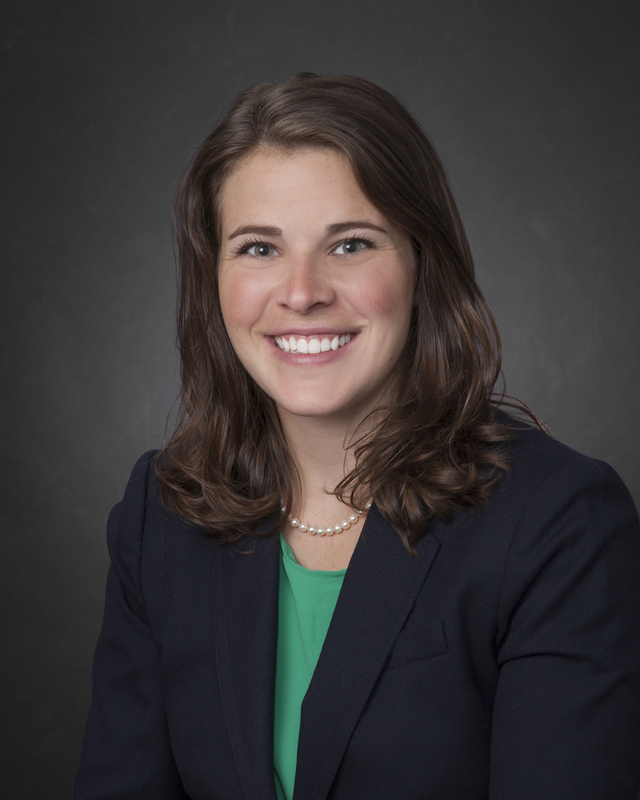 Prior to joining Green Courte, Emily was a Real Estate Investment Associate for PRP, LLC in Washington, D.C., where she was responsible for investor relations and multifamily property management. Emily graduated from Catholic University with a Bachelor of Music.